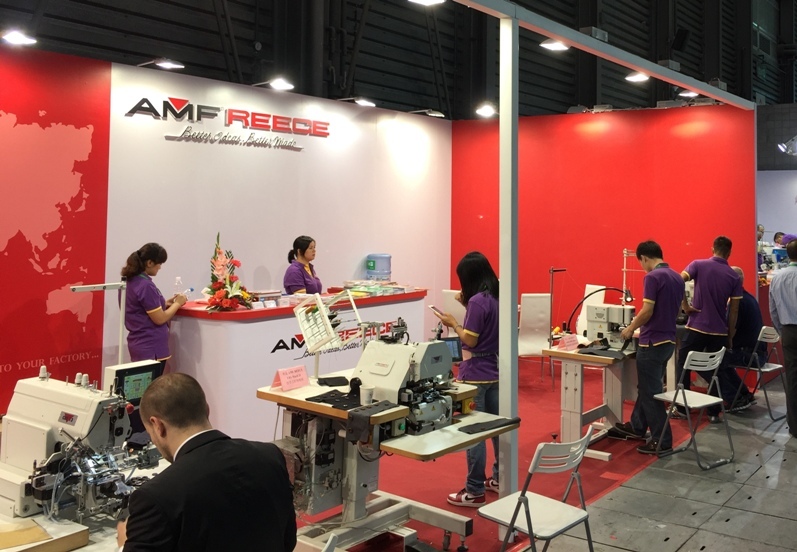 China Int’l Sewing Machinery & Accessories Show (CISMA) is the word’s largest professional sewing equipment exhibition. It covers the product of pre-sewing, sewing & stitching, after-sewing, CAD/CAM, and accessories, showing the entire chain of making clothes. It is welcomed by exhibitors and visitors for its large scale, excellent service and strong trading function. We displayed our specialty machines ES-505, CBS 13, EBS MARK II, S-4001 ISBH Indexer and TH-5500. Texprocess is the new leading international trade fair for processing textile and flexible materials. It takes place parallel to Techtextil, International Trade Fair for Technical Textiles and Nonwovens, in Frankfurt am Main. The conceptual partner of Texprocess is the VDMA Garment and Leather Technology association. 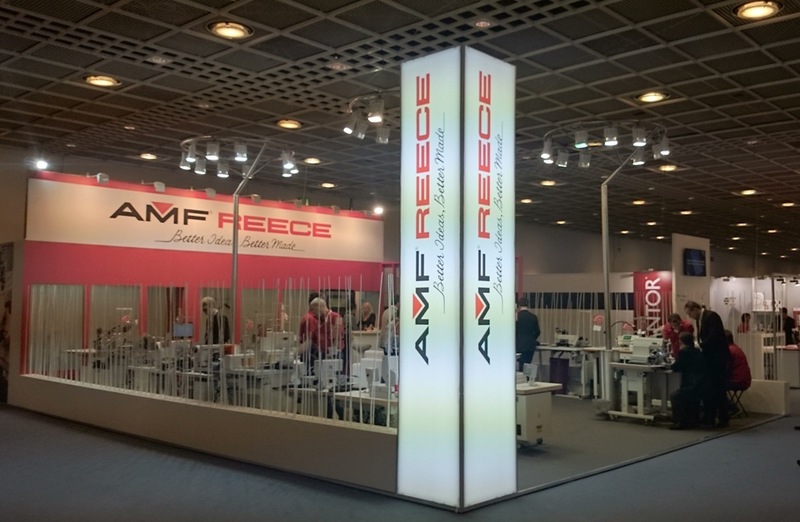 International suppliers of machines, accessories and services for textile processing will come together with processers of textile materials from all over the world at Texprocess. In Frankfurt, the sector will present future-oriented innovations for the international garment-manufacturing and textile processing sectors. We exhibited several of our most favorite sewing machines, f.e. Deco 2000, S-4000, Autojig, PS 250, and also introduced our new models TH-5500, Atlas Mark IV or BT-2700. 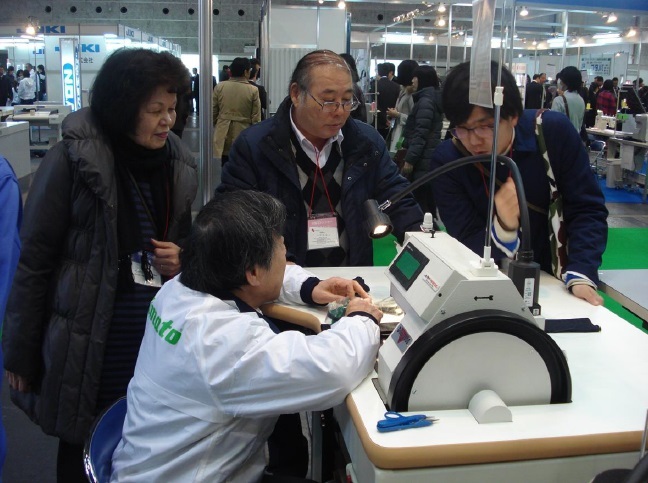 We exhibited our most favorite sewing machines DECO 2000 ATT and S4000 ISBH Indexer.